The production and use of energy provides the foundation of modern life. From cooking food to driving to work, from refrigerating medicine and powering factories to lighting homes and schools, energy is central to our lives and livelihoods. At the societal level, secure and affordable energy drives development, security, and competitiveness. Along with important benefits, of course, our existing energy infrastructure has created significant social and environmental problems. One of the most pressing of these is inequitable access to modern energy in developing countries. Another is our reliance on fossil fuels, which is increasing concentrations of greenhouse gases in the atmosphere. Transitioning to more equitable and lower-carbon energy systems is one of the biggest challenges for the 21st century. Innovation in the service of abundant, affordable, and increasingly clean energy offers the most coherent response to this challenge. 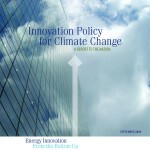 But seeking to improve energy innovation policies and organizations raises many questions. What role should the government play? How can energy poverty be addressed in the context of climate change? What can we learn from innovative institutions like the Department of Defense? 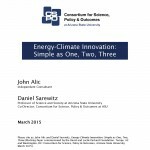 Are there principles that can guide energy innovation policies? 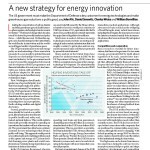 How can rapidly developing countries like China and India contribute to a global energy innovation system? Arizona State University’s Consortium for Science, Policy & Outcomes has been exploring answers to these questions since its inception. 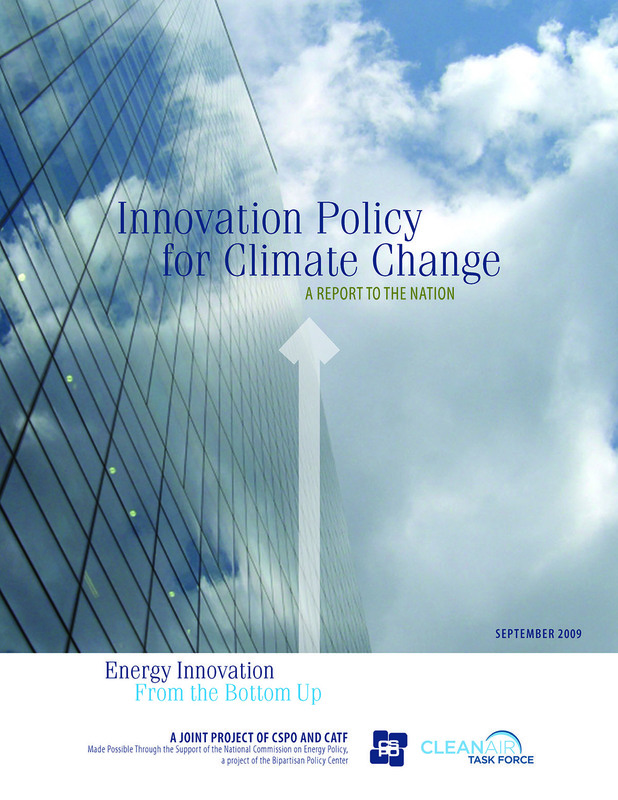 CSPO, on its own or in strategic partnerships with groups like the Clean Air Task Force, the Bipartisan Policy Center, and the Breakthrough Institute, has initiated a range of projects aiming to clarify and provide policy guidance for energy innovation policies. CSPO’s energy projects involve a variety of activities, including case studies, papers, and institutional analyses. From its centers in Washington, DC and Tempe, AZ, CSPO has hosted a number of meeting and workshops, bringing together preeminent experts to explore critical topics in energy innovation. 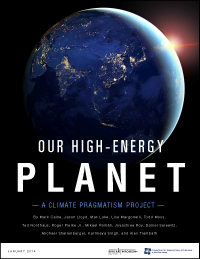 The products of these activities have become a resource for policymakers and institutions, and are influencing the national discussion around energy and its role in development, the economy, and climate change. Much of what is known about technological innovation and progress has yet to be captured in discussions of climate change mitigation. Successful mitigation of climate change is not about finding “a solution,” but developing appropriate institutional and policy options for technological innovation. These options allow experimentation and progress on multiple fronts, tolerate risk, accept that there will be both successes and failures, and focus on creating the initial conditions for progress. 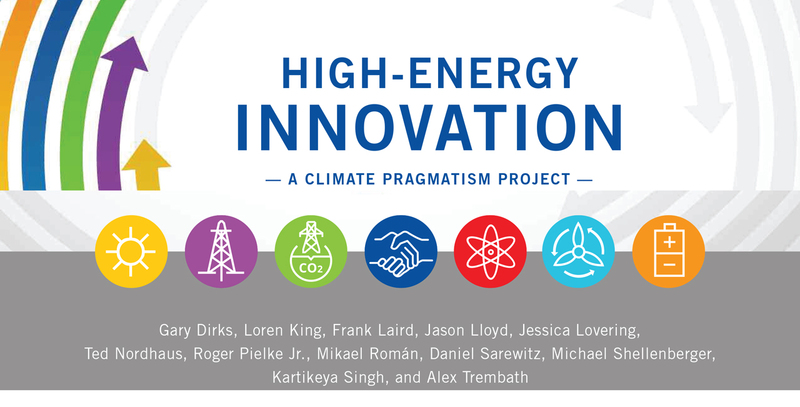 Several independent teams sifted through history, experience, and best practices on technology and energy innovation to suggest how we might bring about substantial innovation in energy systems and technologies to address climate change. 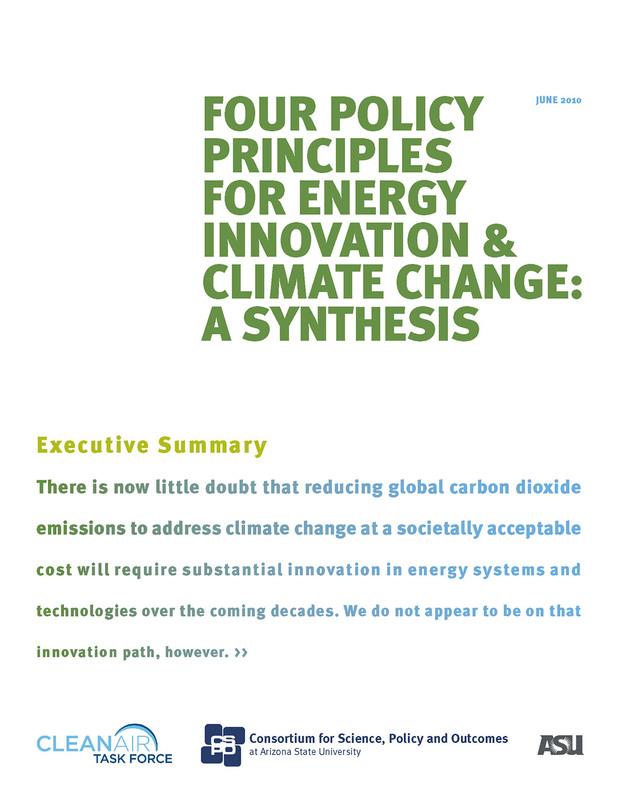 Despite the independence of the teams, they discovered a convergence in four basic policy design principles that can be applied to meet the technology challenge posed by climate change. This opinion piece for Nature argues that the United States government has neglected its most powerful policy tool for driving innovation: public-sector procurement. Spending on clean-energy innovations through this kind of procurement is justified as a global public good. 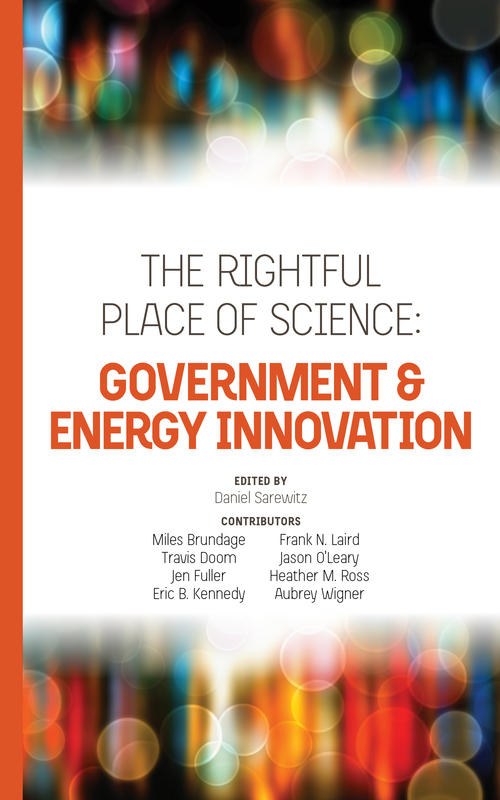 Governments routinely spend billions of dollars to advance specific technologies that solve particular problems (as in public health and national defense), and energy innovation should be no different. This report develops policy recommendations for linking the Department of Defense (DOD) more closely to the nation’s larger effort to reduce dependence on fossil fuels and limit greenhouse gas emissions. The project assessed DOD’s approach to technology development through case studies on gas turbines, batteries, and alternative fuels; commissioned papers focused on military installations, ARPA-E and DARPA, commercialization and firm behavior, and nudging organizational change in DOD; and institutional analysis that explored organizational structures and incentives that contributed to DOD’s post-World War II technology development efforts. 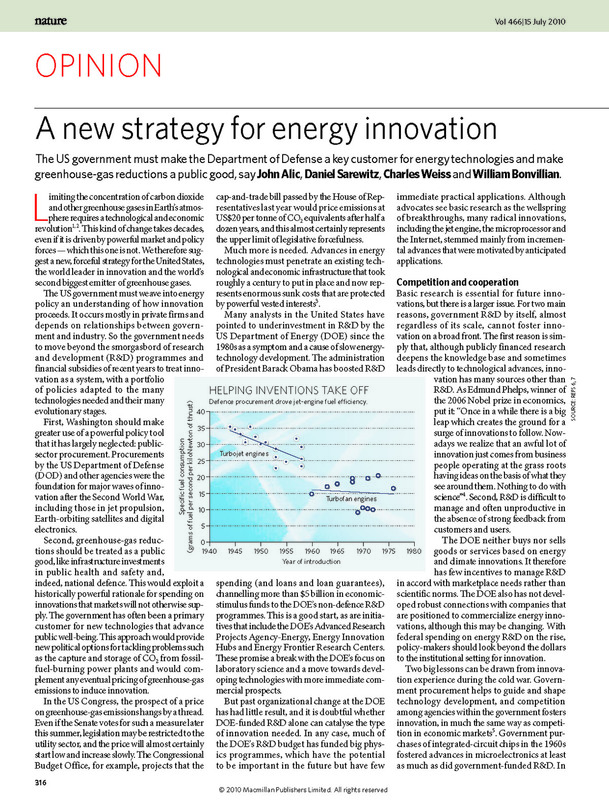 Much attention has been paid to the U.S. Department of Defense for its potential to catalyze energy technology innovation. At the same time, DOD is not an all-purpose energy innovator. 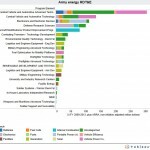 While energy offices have been established across DOD, many of energy-related efforts are dispersed in the budget within a variety of mission-focused programs. Similarly, renewable energy initiatives at military installations are geographically and organizationally distributed, with vast differences in scale and energy output. 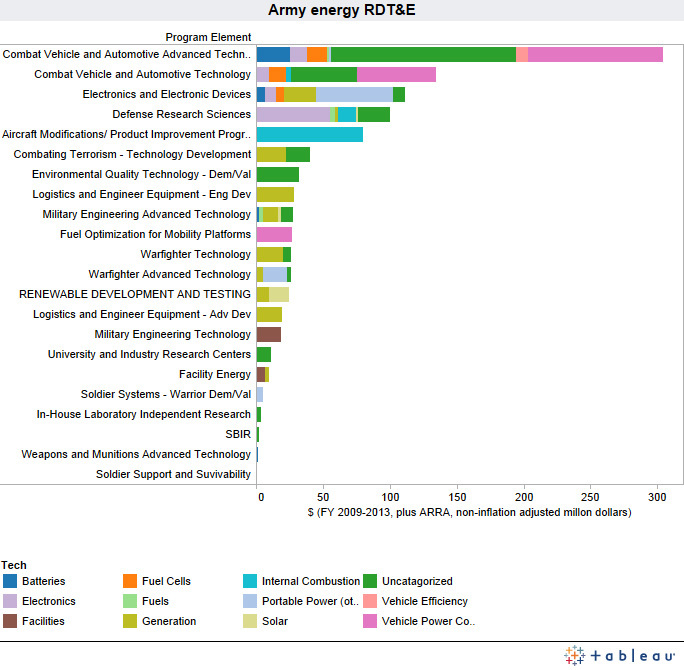 Through a series of interactive figures, the DOD Energy Innovation Atlas provides, for the first time, a synoptic but detailed view of the complex DOD energy innovation enterprise. 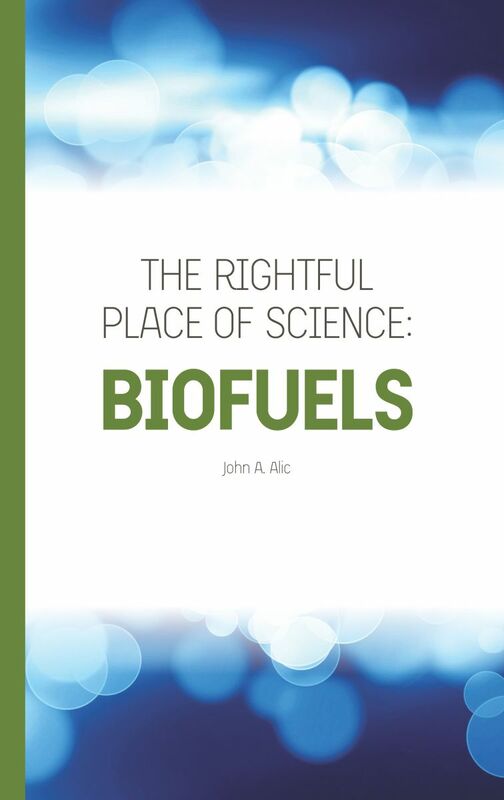 In Biofuels, independent author and policy consultant John Alic examines the prospects for the large-scale production of affordable, sustainable transportation fuels. The book reviews the history of U.S. policy efforts to support the development of biofuels, the successes and failures of those efforts, and the complexities of launching a U.S. biofuels industry. 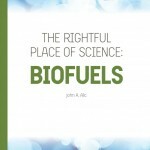 Concise and authoritative, this volume is essential reading for those seeking to understand the development of biofuels and their future in the transportation section. Often lost in discussions of global warming and development is the need to address climate change while also ensuring access to affordable and abundant energy supplies. In Our High-Energy Planet, an international group of energy and environment scholars outline a radically new framework for meeting the energy needs of the global poor. They argue that the massive expansion of energy systems, mainly carried out in the rapidly urbanizing global South, empowers development and innovation using the broadest array of energy services, technologies, and policies that can meet the manifold needs of developing societies. Innovation in the energy sector is necessary to maintain economic competitiveness, meet ever-increasing energy demands, and limit the changes to our atmosphere caused by the burning of fossil fuels. Government support has been crucial for transforming lower-carbon energy technologies, ranging from solar power to biofuels to efficient gas turbines, into fundamental components of a cleaner U.S. energy sector. 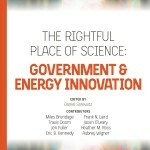 In a series of in-depth case studies, this book examines the many ways in which government innovation policies and activities, often carried out in close partnerships with the private sector, have helped to create and steer the development and improvement of technologies that underlie the energy infrastructure of the future. Innovation in clean energy technologies is a truly global phenomenon, and the most active efforts to develop and next-generation technologies are in rapidly industrializing countries, where energy demand is high and deployment opportunities are abundant. To take advantage of this rich global landscape, governments must strengthen international collaborative efforts to supply the global public good of clean, cheap energy. 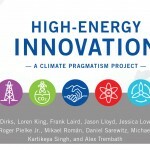 High-Energy Innovation charts energy innovation in shale gas, carbon capture and storage, nuclear, and solar technologies currently underway worldwide. 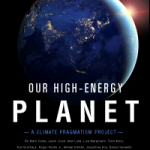 This globalized “high-energy innovation” offers a pragmatic vision for developing a low-carbon global energy system to the benefit of all nations. Climate mitigation will require innumerable innovations in multiple energy systems in countries with varying patterns of economic output and energy consumption. There is no single way to bring about or manage these innovations. Always and everywhere, innovation is messy, complicated, and contingent. Major questions begin with choice of technological pathways and choice of policy tools for guiding the world energy system along desirable pathways. While technologies have been reasonably well mapped, policy choices—dependent on political coalitions that solidify and dissolve unpredictably—cannot be similarly mapped. 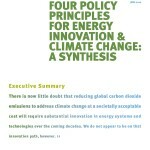 This background paper offers a framework for understanding how best to intervene in the energy system in order to address the climate challenge.